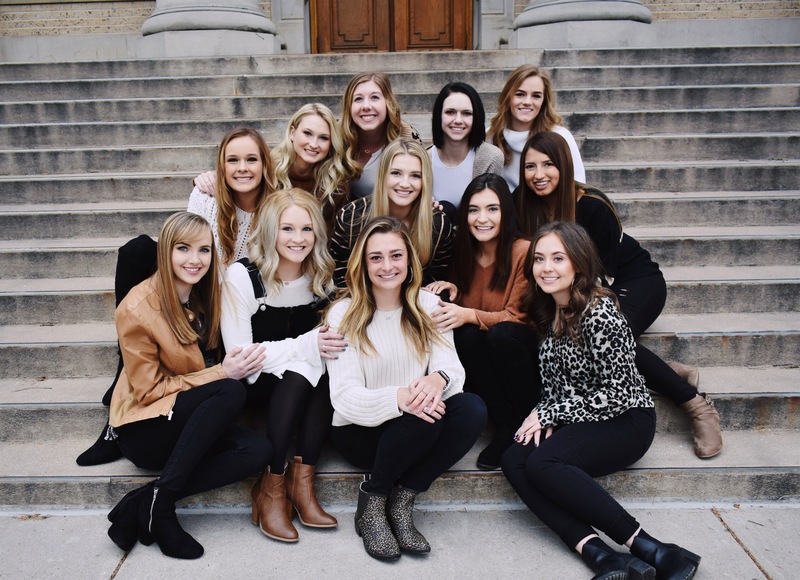 The women of Zeta Tau Alpha are a dedicated group of individuals that aspire to be active members within their community, whether that be within the Kappa Alpha chapter, among other Panhellenic groups, the Colorado State University community, and beyond. Zeta Tau Alpha allows the opportunity for its members to grow as strong individuals through leadership roles, philanthropic events, and by having other members to push them to be the best that they can be. 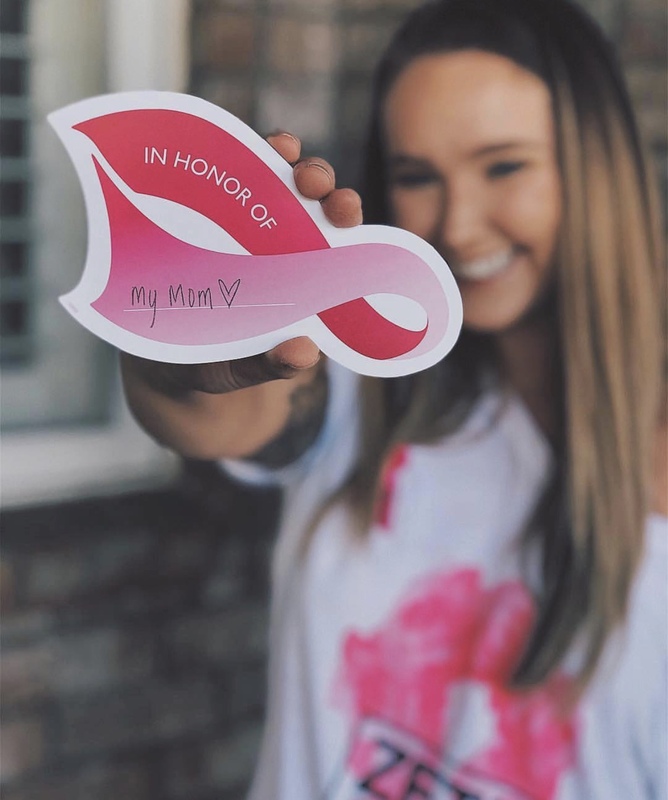 Our philanthropy – Breast Cancer Education and Awareness – strikes close to home for so many of our members and allows us to feel very connected to our cause. This philanthropy – paired with other community service projects – allows us to remain connected and deliver positive impacts within our community. 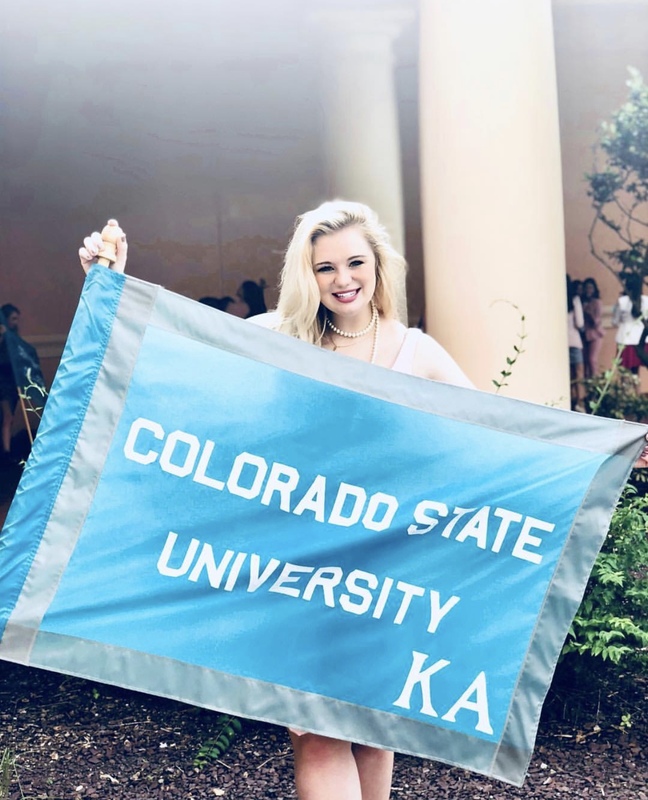 The academic standards set forth for our chapter foster and aid in the development of skills necessary to be a successful student at Colorado State University. 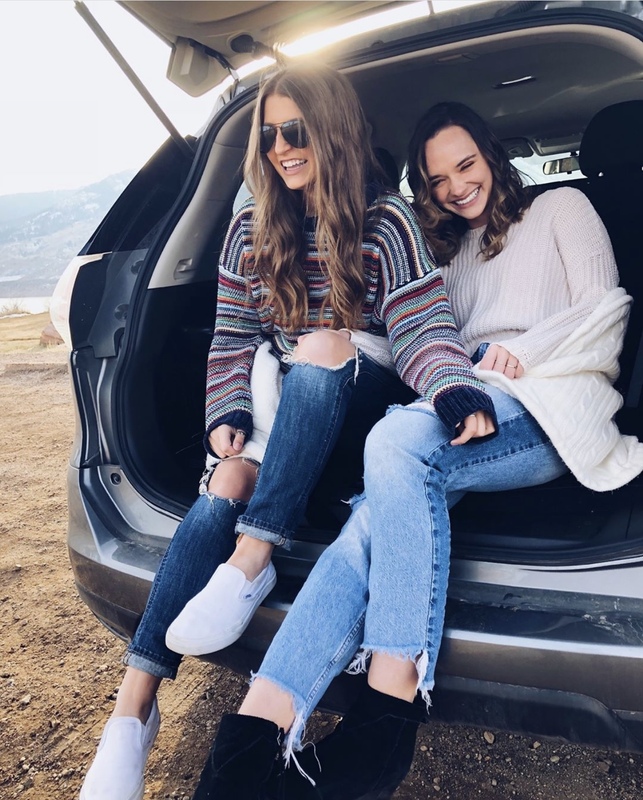 Through the cultivation of relationships, the Kappa Alpha chapter seeks to create a trustworthy, welcoming, and loving sisterhood; we aim to encourage and inspire one another to become the best version of ourselves at all times. Please take some time to browse the Kappa Alpha chapter of Zeta Tau Alpha’s website! Hopefully, any questions you may have will be answered by the information provided. If there are any further questions that remain unanswered, feel free to directly contact me. I am so excited that you are taking time to learn more about our chapter and sisterhood here at Colorado State!